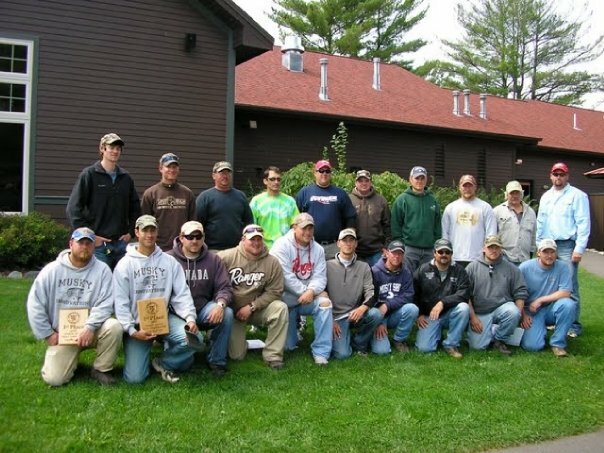 is a full time professional fishing and hunting guide located in north central Wisconsin. He travels and fishes many area waters around the cities of Minocqua, St. Germain, Manitowish Waters, Boulder Junction, and Eagle River. He is a USCG licensed captain with full knowledge of the vast area waters. No matter what your after and where your staying in the northwoods Capt. Matt Raley can meet your fishing needs. Matt has been fishing since he could hold a pole in his hand. He was given a rod with a washer on the end so he wouldn't hook himself, but he would sit on the dock and hope to catch a fish for hours. Eventually he was upgraded to a real hook where he could start catching fish. At the age of 12 he started fishing on a regular basis, and at the age of 17 he bought his first boat. From there things kept growing along with upgrading boats on several occassions. Now Matt runs a 20' Ranger comanche with a 225 merc opti. 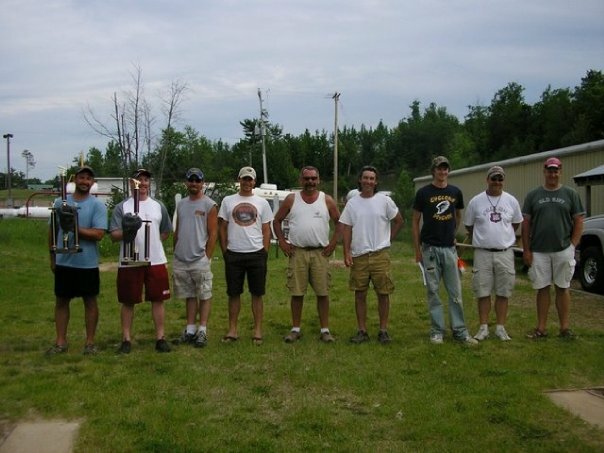 During the summer of 2006 and 2007 Matt spent the summers leading guide trips in Marinette county at a fishing club where he completed over 100 successful guide trips. After that Matt ventured out on his own and has been guiding ever since. 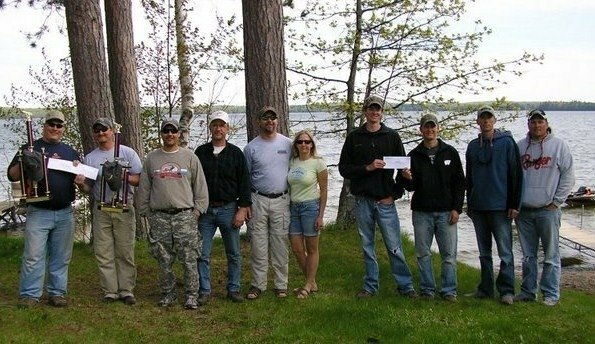 Matt is well known for his hunting abilities, and wanted to get his fishing skills out to the public so he and one of his fishing partners decided to start a production company and film their muskie fishing adventures. 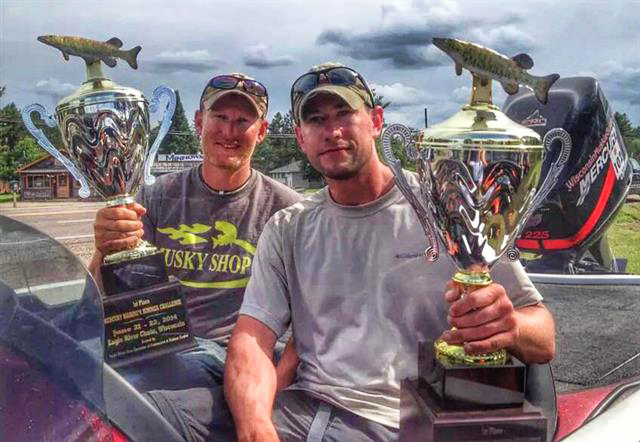 During the 2013season Matt will continue filming a new video or two, guide and fish in the Pro-mac musky circuit, PMTT, and other money tournaments. Nate is a great musky fisherman. He has the hardware and numerous big fish to prove it. 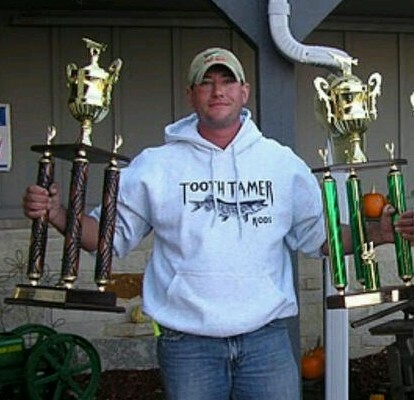 He has won over $45,000 dollars in cash and prizes in musky tournaments in 2011 alone. He boats some impressive fall fish! 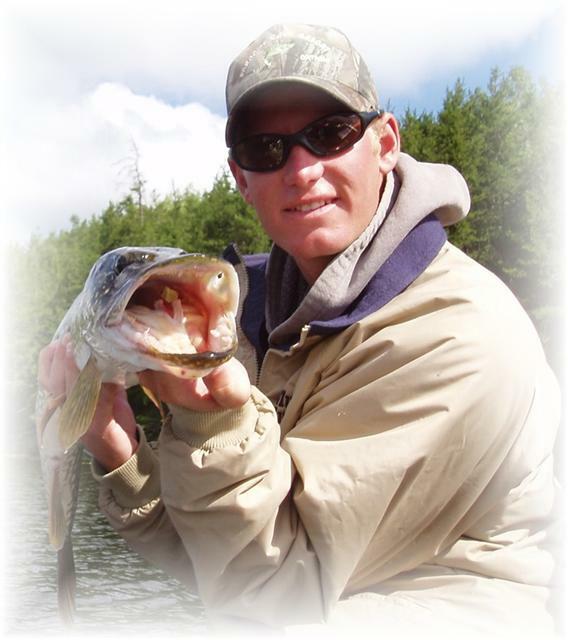 Nate grew up in Stevens Point, WI which is a good area for musky fishing. During college Nate's parents moved to Northern WI. This is when Nate really cut his teeth in musky fishing. Nate always thinks outside the box when it comes to musky fishing. He loves fishing deeper water than the rest. He is always looking to find open water bait and targets unpressured fish looking to feed. Besides muskies Nate is a great walleye fisherman. He can catch a good stringer eater walleyes. 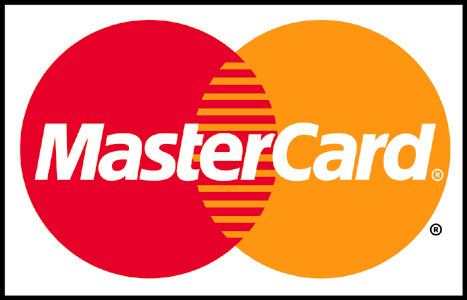 For the 2013 Season Nate and Matt will fish the PMTT Circuit, Pro-mac, and other good money tournaments.